Kalinawa is a Tingguian word which means wellness or success. 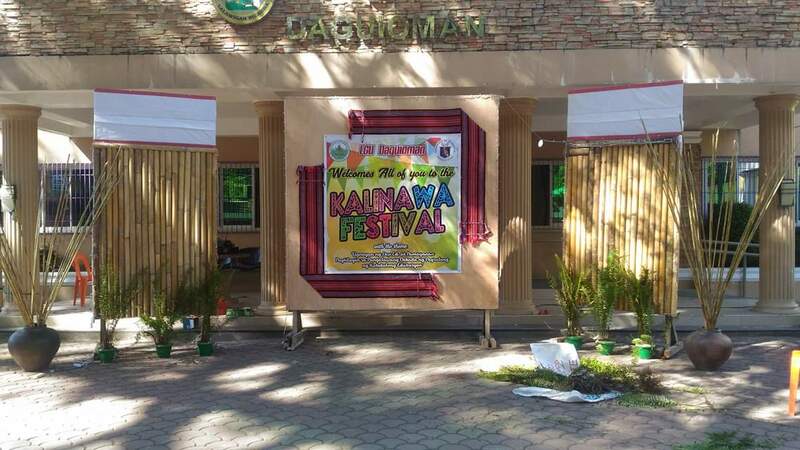 The Department of Education-Abra (DepEd-Abra) celebrated the Division Kalinawa Festival as a convergence of the Tingguians and Ilocanos where they come together to celebrate. This year’s event emphasizes the rich culture of the Abreños and how it can be used in the delivery of basic education. The first Division Kalinawa Festival was in 2016 in Bangued. In 2017, the festival was held in San Juan where various talents and practices from the different Indigenous Cultural Communities were showcased. This year, it was held in Daguioman where its prime movers were Indigenous Peoples Education Coordinator Adelaida A. Bugayao with Division Superintendent Amador Garcia. 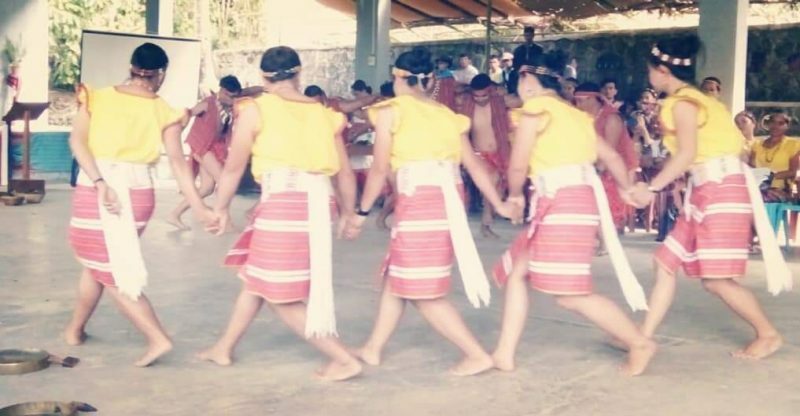 According to Senior Education Program Specialist Jan Nowel Peña, the Kalinawa festival is one of the best practices in the division as it breaks cultural barriers between tribes. “Regardless of what tribe you are in, whether you are a Tingguian or Ilokano, you have a part in the Kalinawa Festival,” said Peña. Indigenous Cultural Communities (ICCs) local products, researches, artifacts, and indigenous instruments were displayed in the exhibit. A showcase of Tingguian music, dances, and sharing of best practices were also part of the festival reliving the rich culture of Abreños. 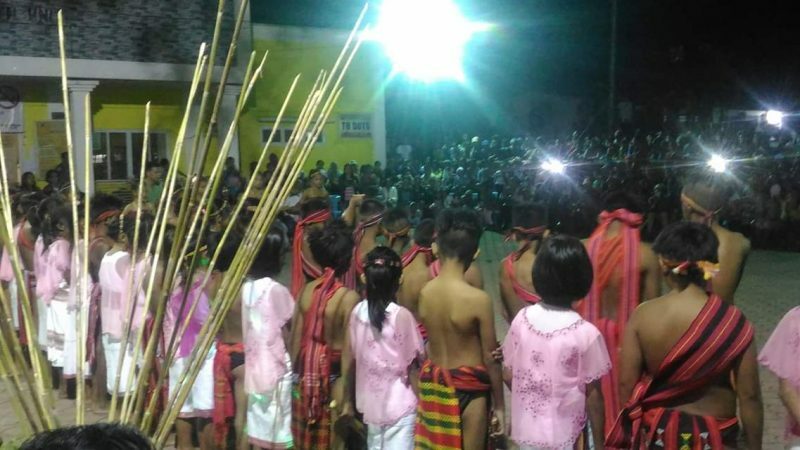 With the Indigenous People’s Education (IPED) framework as one of the engines in driving the festival, Peña urged Abreños to study the culture and traditions because DepEd is planning to integrate those in the curriculum. 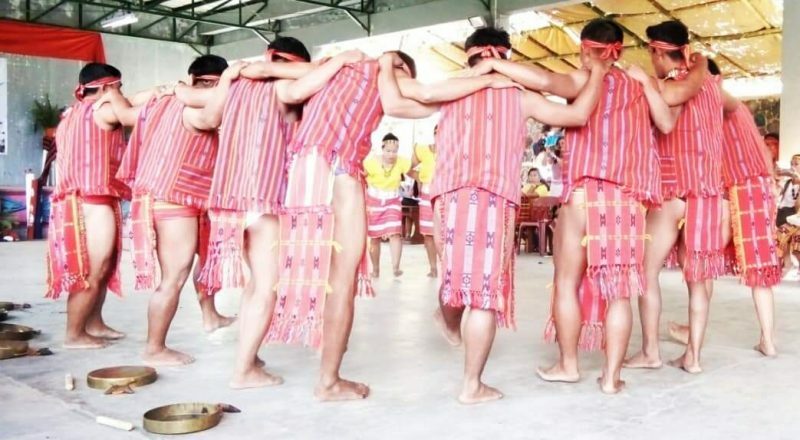 “By means of exhibiting our dances, we do not only inform the people around na hindi nakakalam kung gaano kayaman ang kultura natin, but we are also celebrating our ingenuity as the people of Abra,” Peña added.